Christmas trees: spruce and firs. 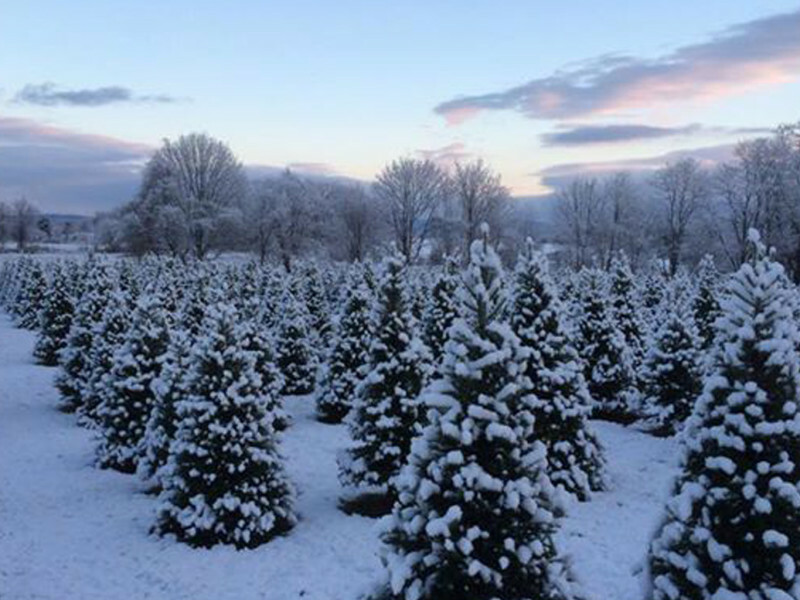 Choose and cut Christmas Trees, will cut upon request. Open the day after Thanksgiving and every Saturday and Sunday.